Twitter has added an option to turn on HTTPS encryption for every connection. 1. Go to your Twitter settings page. 2. Tick the Always use HTTPS checkbox. 3. Click Save and re-enter your password when prompted. * When you log into Twitter, so your password stays protected. * On the official Twitter for iPhone and iPad mobile application. There are also a few instances where turning on HTTPS in your settings does not force HTTPS. For example, when accessing Twitter from your mobile browser, you need to go to https://mobile.twitter.com to use HTTPS for now. 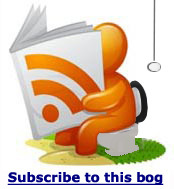 This is also a good reminder that you should already be doing this on Facebook. 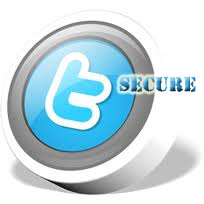 Enable the HTTPS Setting in Your Twitter Account Now for Improved Security .